CrossFit is a strength and conditioning program, using a combination of movements in addition to added intensity, increasing the effectiveness and enjoyment of the workouts. The CrossFit program is designed to be scaled to each individual's fitness level, making it effective for any person, regardless of experience. 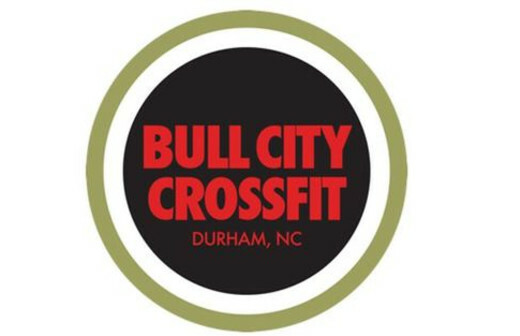 Bull City Crossfit offers CrossFit conditioning, bootcamp, and private training. 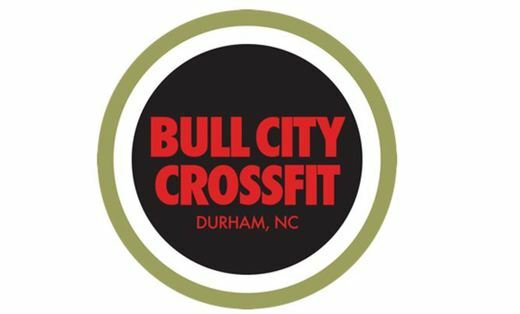 Bull City Crossfit welcomes newcomers! Your first class is free, but waivers must be completed online prior to participating in your first class.